Robin James Olof Stjernbert, o símplemente Robin Stjernberg, nació el 22 de Febrero de 1991 en Hässleholm, en Suecia. Es un joven cantante pop sueco. Stjernberg empezó su carrera musical profesional en la boy band llamada What's up, banda que fue formada mediante el show de televisión Idol 2011 y en el que fue uno de los cuatro elegidos para formar dicho grupo. Otro de los miembros fue Eric Saade. En el tiempo que estuvo en esta boyband, la formación llegó a publicar un álbum donde uno de sus singles fue un gran éxito ya que alcanzó el número 40 en las listas de singles suecos. Tras su período por la boyband What's up, lanzó su primer sencillo llamado All This Way en diciembre de 2011. Robin participó en el popular "Melodifestivalen" en 2013 ganando el certamen y representando por tanto a Suecia en Eurovisión el año en que este país era el anfitrión, así que Robin interpretó su tema titulado You directamente en la final de Eurovisión 2013. Robin James Olof Stjernberg, or simply known as Robin Stjernberg, was born on 22 of February of 1991 in Hässleholm, Sweden. He is a swedish pop singer. 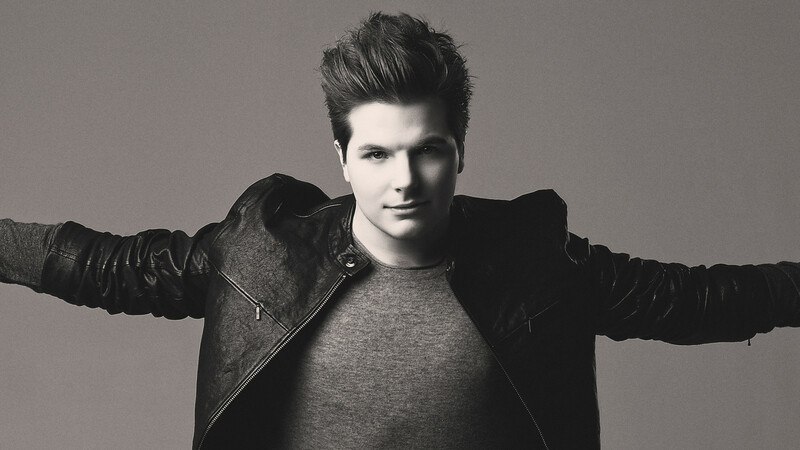 Stjernberg started his professional carreer in the boy band called What's up, that was founded from the TV show Idol 2011. He was one of the four chosen to become part of the boyband. Other member of this group was Eric Saade. He released one album with this band where one of its singles became a sucess reaching number 40 on the Swedish Singles Chart. After his period with the group What's up, he released his first music single called All This Way in December of 2011. Robin took part in the popular "Melodifestivalen" in 2013 winning it and representing Sweden in Eurovision the year that this nordic country was the host, so Robin performed his song titled You directly in the final of Eurovision 2013.